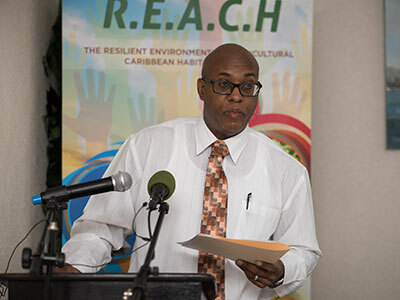 The Resilient Environment and Agricultural Caribbean Habitats (REACH) Project was officially launched in Saint Lucia on April 1st and in St. Vincent and the Grenadines on April 4th, 2019. 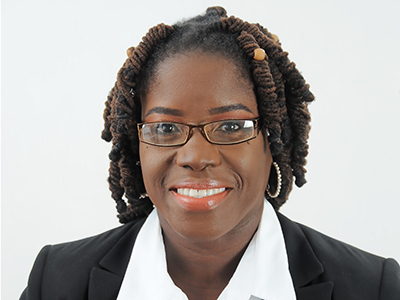 This project, with a duration of 1 year, aims at assisting small farmers and their communities in managing and reducing the risks associated with the effects of climate change on the agriculture sector. 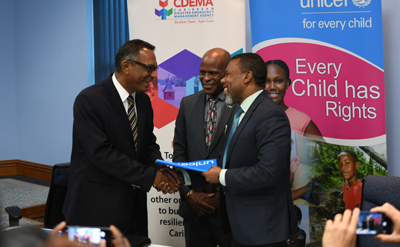 UNICEF's Latin America and Caribbean Regional Office and the Caribbean Disaster Emergency Management Agency (CDEMA), signed a Memorandum of Understanding to co-operate on the development of more resilient communities, states and regional actors in preparation for disasters or emergencies in one of the most disaster-prone areas in the world. 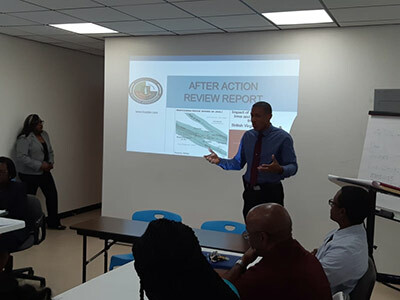 Tortola, Virgin Islands, February 8th, 2019 (Government of the Virgin Islands) – The After Action Report on the performance of the National Emergency Operations Centre (NEOC) in response to the impact from hurricanes Irma and Maria in September 2017 is ready for review by Cabinet. 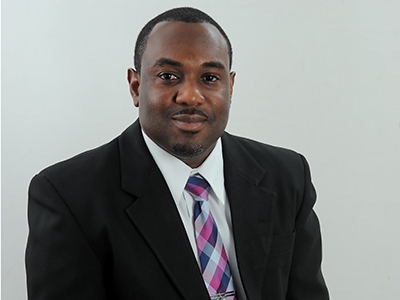 The report includes data from a number of evaluations conducted by external entities and summarises key findings. It also provides a detailed analysis of what actions were taken, why the actions were taken and how future responses could be improved.